Schalke 04 will travel to the Etihad Stadium to meet Manchester City in the second leg of their Champions League last-16 tie. Two late goals from Leroy Sane and Raheem Sterling broke Schalke hearts as Die Knappen fell to a 3-2 defeat in the first leg, and they will certainly have their work cut out for them if they are to salvage something from this tie. Here's how Domenico Tedesco could line up. 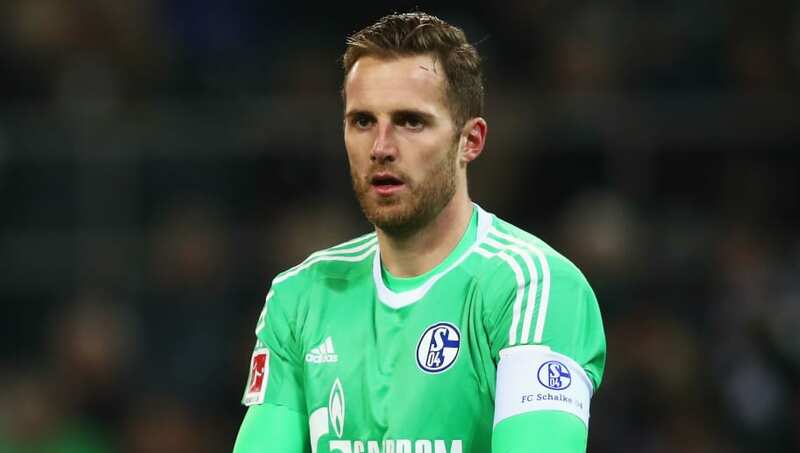 Ralf Fahrmann (GK) - Fahrmann has found himself out of the lineup for Schalke's Bundesliga games, but has started the side's recent Champions League matches, and will likely continue that run on Tuesday. Sascha Riether (RWB) - With Daniel Caligiuri ruled out due to injury, the reliable Riether will be brought in to help protect Fahrmann in goal. Jeffrey Bruma (CB) - The Wolfsburg loanee has slotted straight into Schalke's defence, and will need a strong showing to give Die Knappen a chance at victory against City. Salif Sane (CB) - The towering Senegalese international was rested in Friday's 4-2 defeat to Werder Bremen, meaning he should be fit and ready for Tuesday. Matija Nastasic (CB) - As a former City man, Nastasic will be desperate for a strong showing against his old side. Bastian Oczipka (LWB) - Expect to see the versatile 30-year-old charging forward in an attempt to help his side in attack, but he cannot afford to overlook his defensive duties against City's prolific forwards. 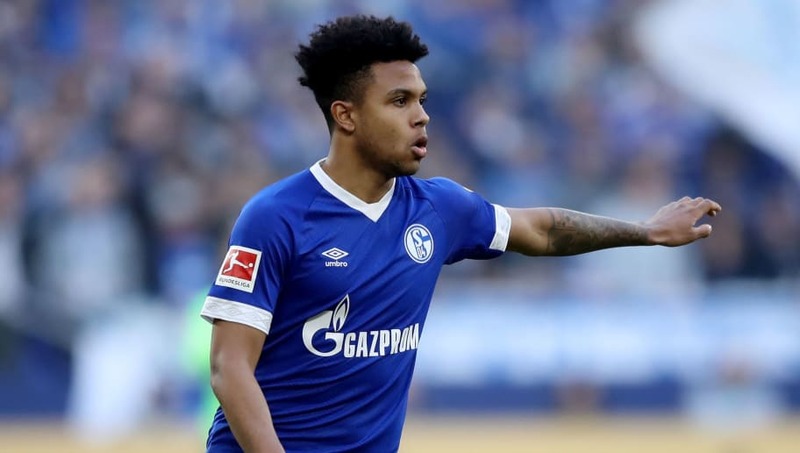 Weston McKennie (RM) - The 20-year-old is widely regarded as one of the USA's most exciting youngsters, and he will be relishing the chance to impress on such a huge stage. Nabil Bentaleb (CM) - After netting two penalties in the first leg, Bentaleb will be looking to create plenty of chances for his teammates as they look to turn this tie around. 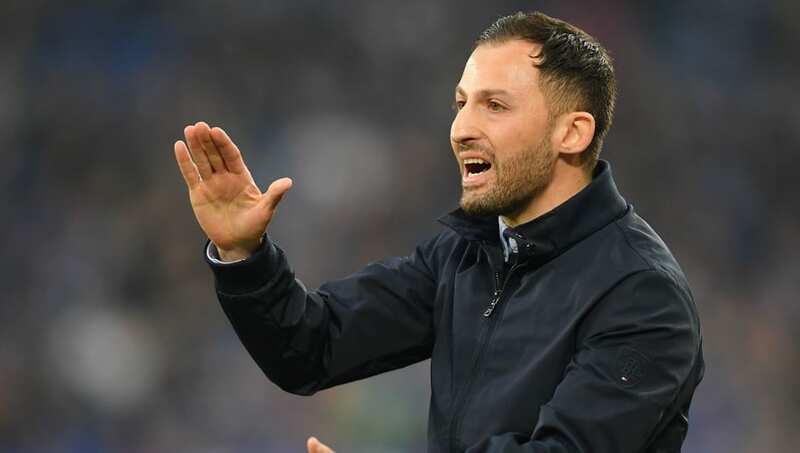 Suat Serdar (CM) - Serdar will be rested and fit for Tuesday's match after being forced to sit out the side's last Bundesliga match through suspension. Hamza Mendyl (LM) - Mendyl is comfortable as both a winger and a left-back, but will need to combine those duties to keep City at bay on Tuesday. 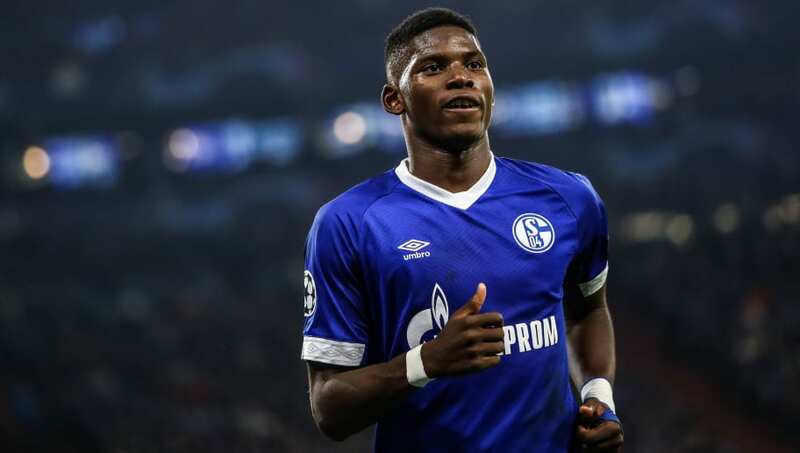 Breel Embolo (ST) - Embolo missed a large part of this season with a fractured foot, but now looks to be back to his best. The powerful Swiss forward netted twice against Bremen, and will likely be rewarded with another start on Tuesday.